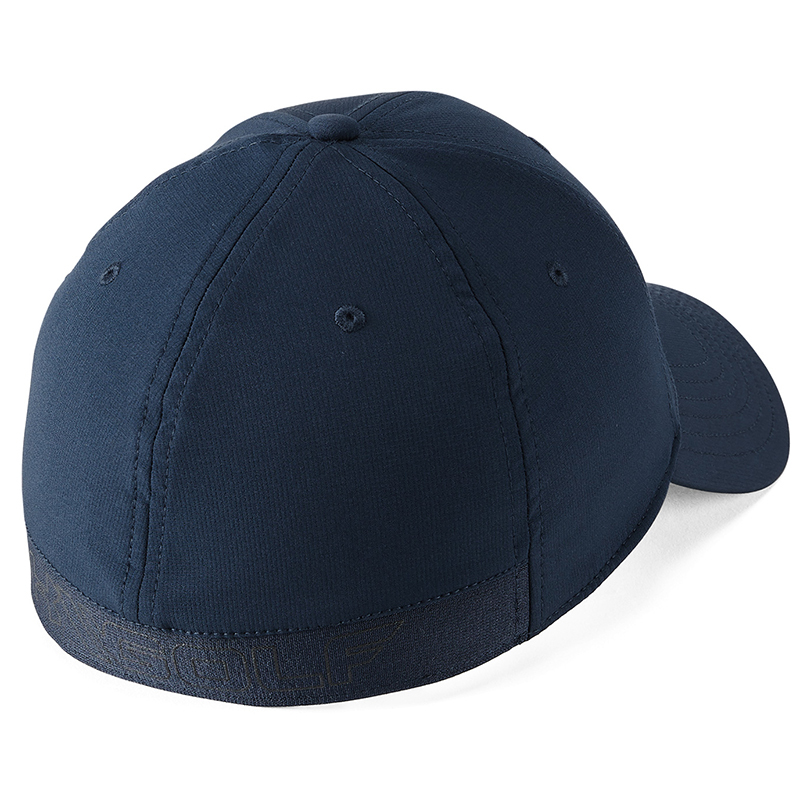 Look like a golf professional with this fully structured golf cap from Under armour. 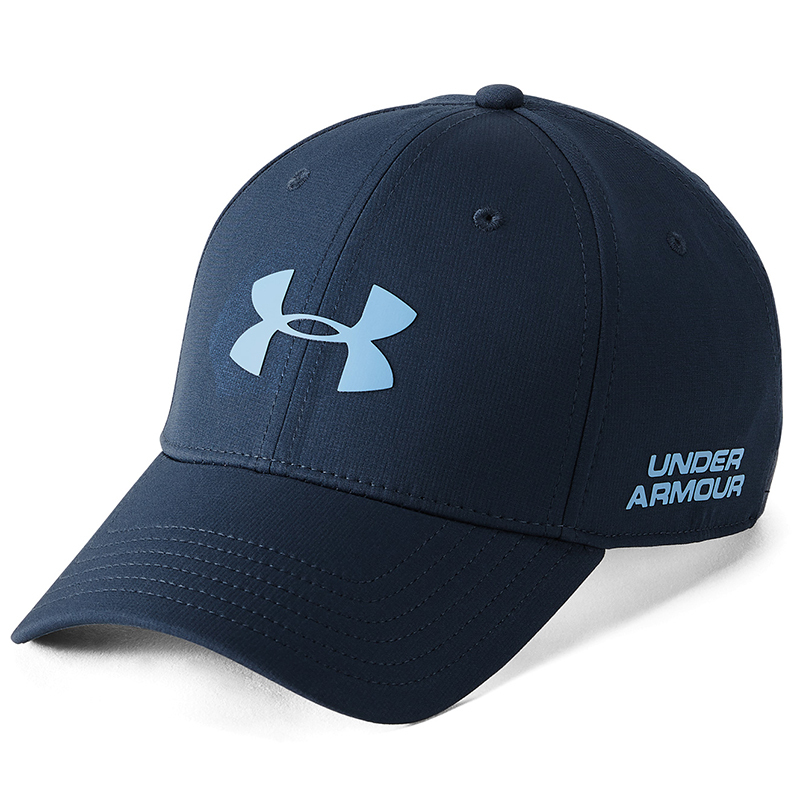 The cap features high-density heat seal Under Armour logo`s to the front and side, and is fully structured to retain it shape. The cap has a comfort rear band and sweatband, and comes with a pre-curved bill to avoid any harsh glare from distracting your golf game.